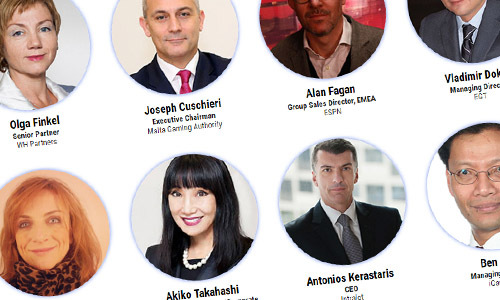 ﻿Scientific Games President and Chief Executive Officer Gavin Isaacs has been confirmed as a landmark new judge for the Global Gaming Awards 2015. A vastly experienced gaming industry executive, Isaacs has been the President andChief Executive Officer of leading gaming and lottery technology provider Scientific Games Corporation since June 2014. 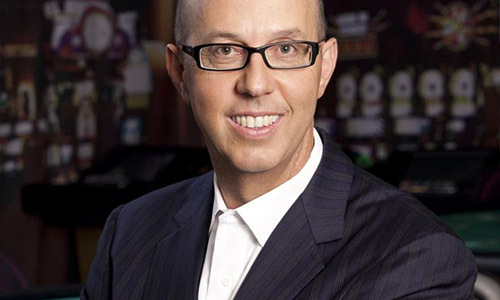 His previous roles include Chief Executive Officer of SHFL entertainment, Chief Operating Officer of Bally Technologies, and President of Aristocrat Technologies. Scientific Games has confirmed its status as a genuine gaming and lottery industry powerhouse in recent years, following its acquisitions of WMS Industries and Bally Technologies in October 2013 and November 2014 respectively. As well as being a new addition to the Global Gaming Awards Judging Panel, Isaacs is also the first judge to be confirmed for 2015. Further judge recruitment is underway, with more C-level figures set to be announced in the near future. Once chosen, the 50 judges will select their winners and runners-up from a shortlist of 10 companies in each of the 12 awards categories. The creation of a 50-strong judging panel ensures that whoever comes out on top in each category genuinely deserves to do so, while a judge's selection of a runner-up in each category will help decide the destination of an award in the event of a tie. The nominations window is now officially open, with nominations being welcomed across all 12 categories – which cover both the land-based and digital gaming industries – for achievements during the past 12 months. 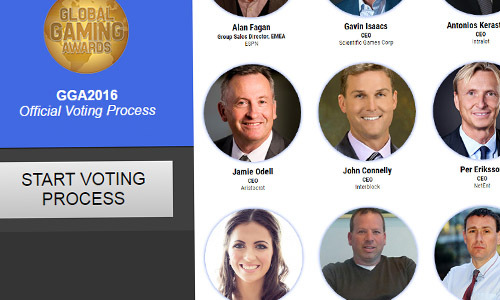 To submit a nomination, go to globalgamingawards.com and click on the 'Nominations' button. The memorable 2014 awards were presented in Las Vegas during G2E, with winners including renowned companies such as MGM Resorts International, Microgaming, IGT and NetEnt. 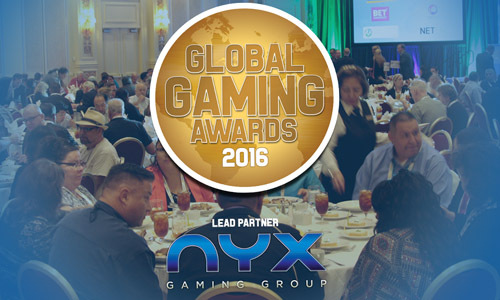 NYX Gaming Group is the Lead Partner of the Global Gaming Awards 2015. The Awards are powered by industry-leading gaming publication Gambling Insider and brought to the industry in partnership with G2E Vegas. The awards were created to recognise and reward innovation and achievement across both the digital and land-based gaming sectors, with awards presented across 12 industry-wide categories.